OXID eXchange | OXID2GAX 1.0 PHP 5.3 | Stable | PE | 4.0.x - 4.6.x - gax | Module, Themes, Language Packs direkt herunterladen! 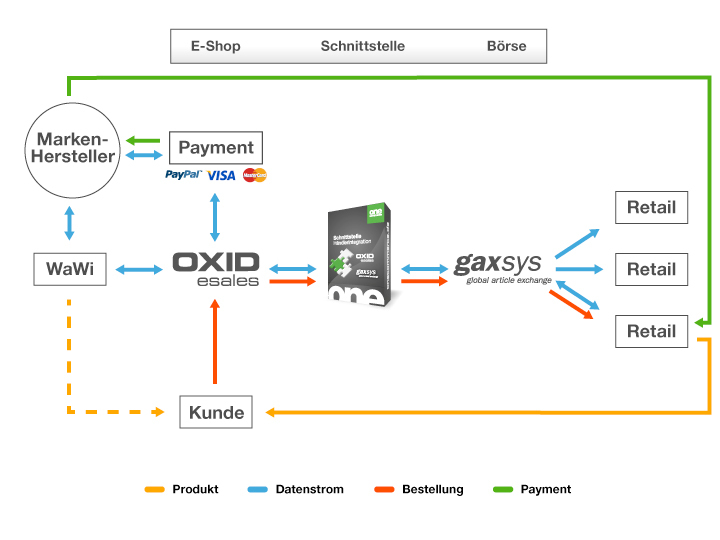 Easy integration of your trading partners in the online buying process by using the interface OXID2gax for your OXID eShop. With the gax-system manufacturers sell their brands & products directly to its own branded shop and integrate stationary stores and distributors in the processing of online orders. 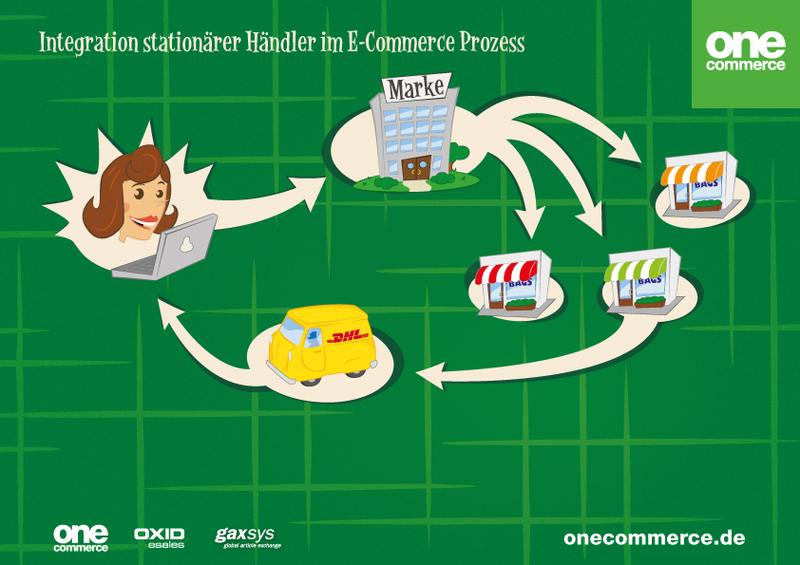 Using this global product-market orders from branded webshops are forwarded to the retail stores. 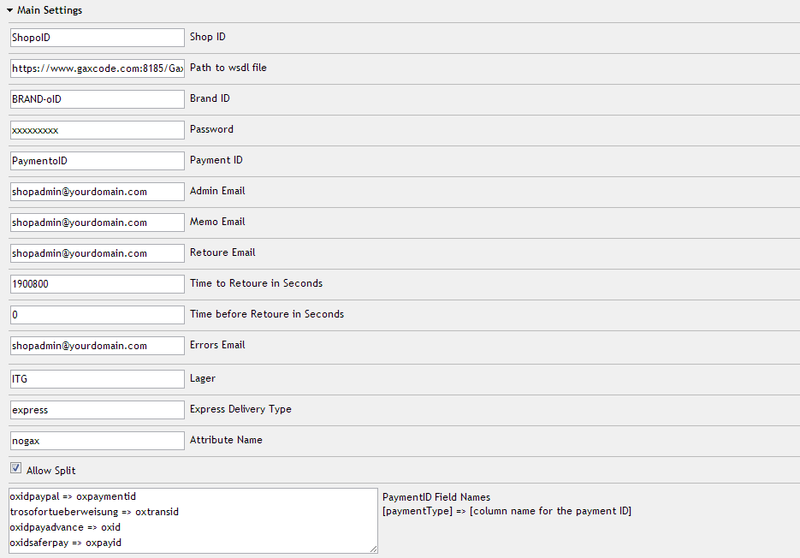 Fully automated order routing to g.a.x.